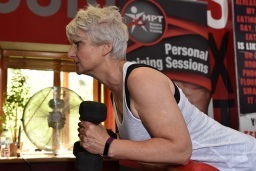 Masters Personal Training: Lancashire&#039;s leading fitness company Masters Personal Training is here to provide you with the motivation, skills and guidance to maximise your fitness targets. We also offer the 'Poliquin Bio Signature in blackburn and the Ribble Valley. 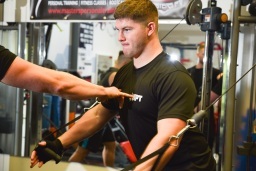 A target fat reduction technique. 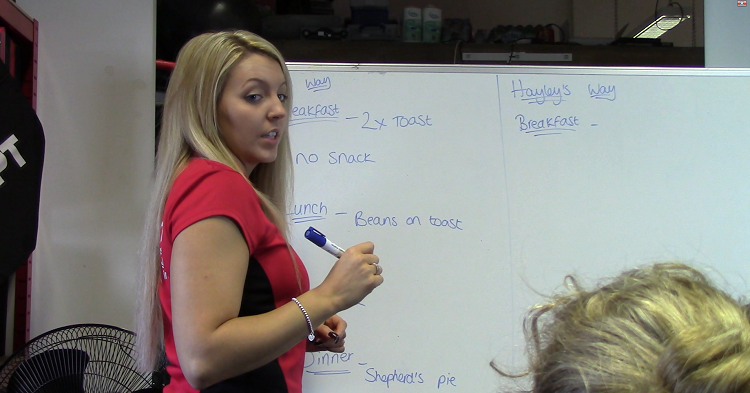 Leading Personal Trainers in East Lancashire Masters Personal Training is a Lancashire based fitness company offering personal fitness coaching for people who want to lose weight, tone up and feel good about themselves when they look in the mirror. 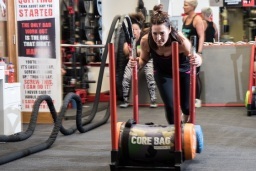 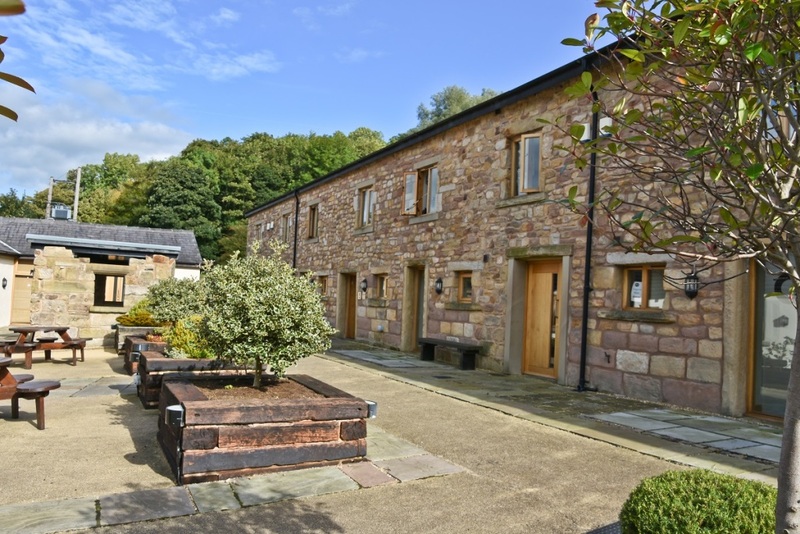 Based in the Ribble Valley in their own fully-equipped fitness studio, they help individuals become healthier and happier with their bodies. Personal Trainers in Preston If you're looking for a team of personal trainers near Preston then MastersPT has you covered. 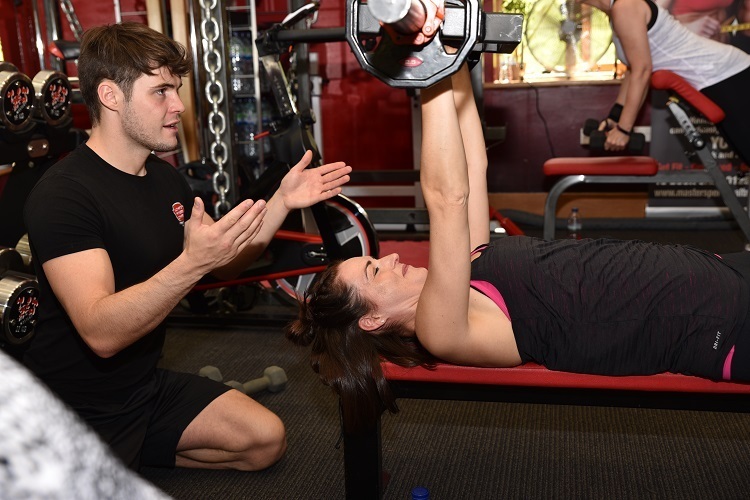 Having more than 15 years active experience in the fitness industry, our personal trainers have the knowledge and expertise to provide you with a bespoke fitness service to move you from where you are now to the body shape you've always wanted in life. 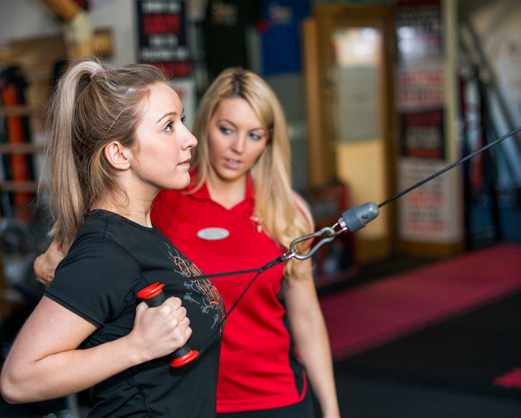 Whatever your fitness goal, whether to lose weight, trim your belly, get rid of the bingo wings, we'll work with you during your fitness sessions to ensure you're motivated and are working hard towards your goals.